GumBits – GumBits encourage chewing activity, trigger salivation, and eliminate teeth grinding. Horses love the sweet taste. 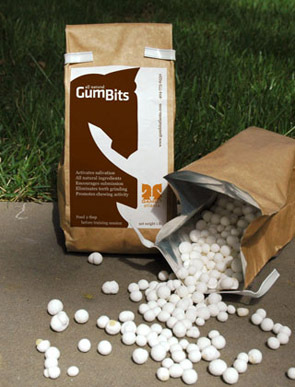 GumBits are made of all natural FDA approved ingredients and is safe and palatable. M&M Tack Shop – sponsoring class and division awards, and volunteer certificates! 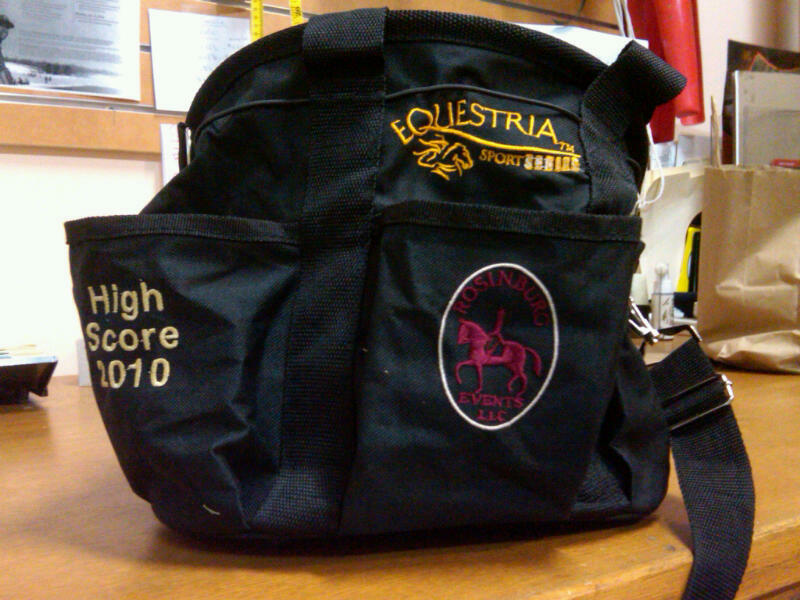 Dressage Today – sponsoring high score Jr/YR, Trainer, Newcomer and EDCTSA awards! Ann Cavallito of Peak, Swirles and Cavallito Properties – sponsoring show and Competitor Party on Saturday afternoon! Southern States Cooperative – sponsoring show and product coupons for our wonderful volunteers! Red Letter Farm and Karen Brame – sponsoring Competitor Party on Saturday afternoon. (Join us for cool beverages, hors d'oeuvres, special awards and a chance to relax with your friends! Jimmy Collins Art – sponsoring High Score Adult Amateur Award - as well as High Score AA "End of Season" award for all 2011 Rosinburg Events competitions. Marydell Farms – sponsoring Born in USA and Born in NC awards for DSHB classes. Southern States Cooperative – Sponsoring product coupons for our wonderful volunteers! EDCTSA – sponsoring ice cream social on Sunday, and "First Trainer" Award. Red Letter Farm/Karen Brame – sponsoring Competitor Party to be held on Saturday afternoon (July 31) at the end of the show. Join us for cool beverages, tasty snacks and relaxing conversation!